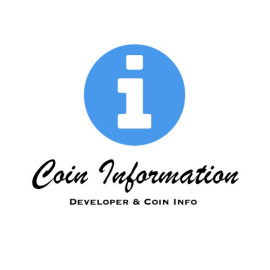 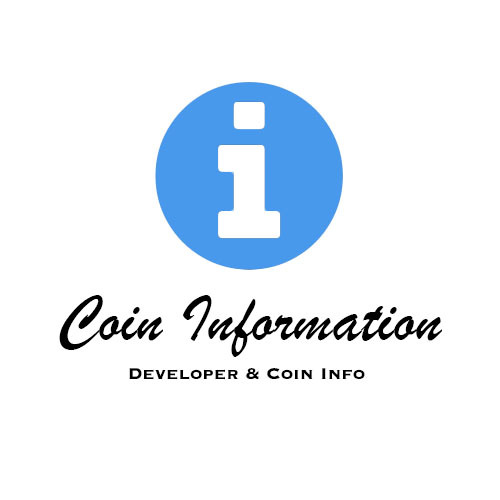 Introducing Coin & Developer news & information – Developer & Coin background + links, contact info and more! 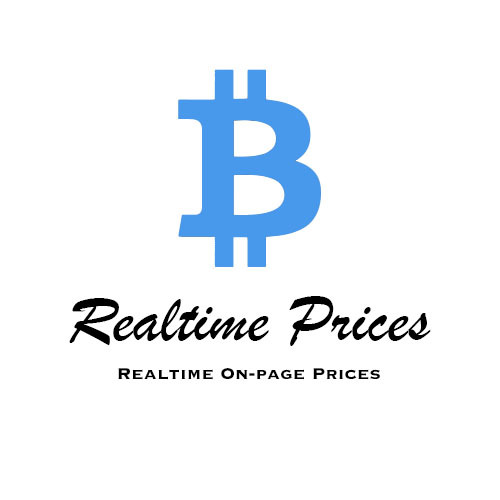 Introducing Realtime prices – Get the latest prices live through-out the site. 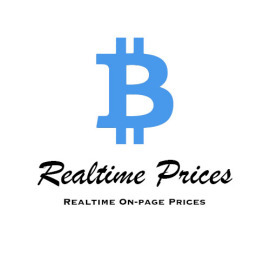 No need to refresh the page. 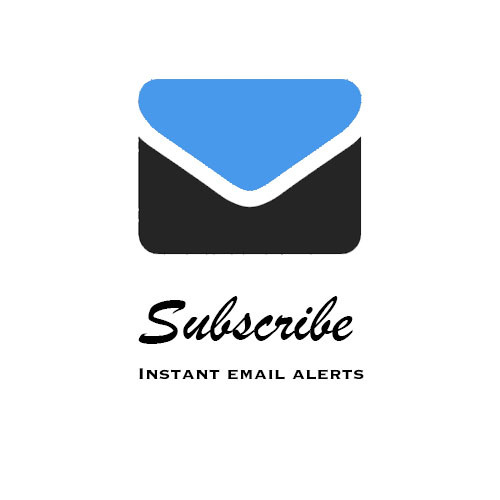 Introducing Coin Alerts – Receive emails for prices, news & high social activity straight to your inbox. 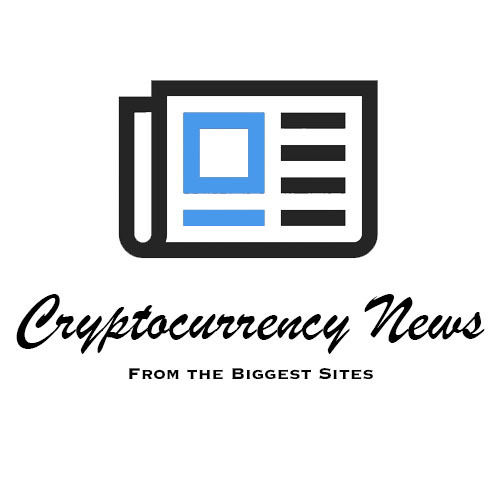 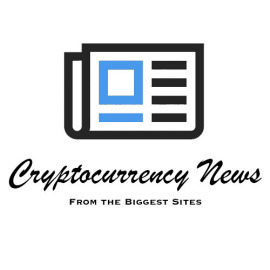 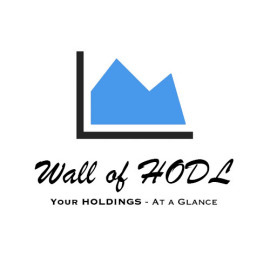 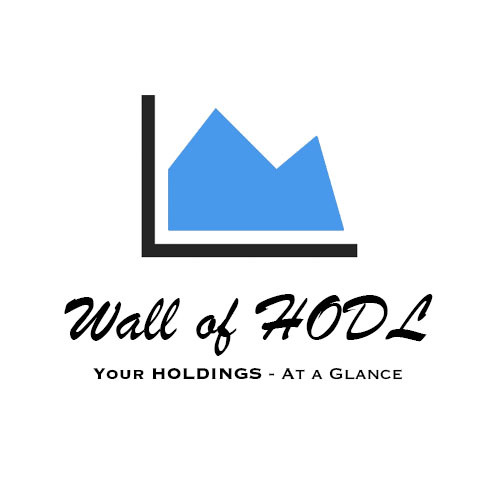 Introducing Cryptocurrency News from the biggest Bitcoin and cryptocurrency sites on the web. 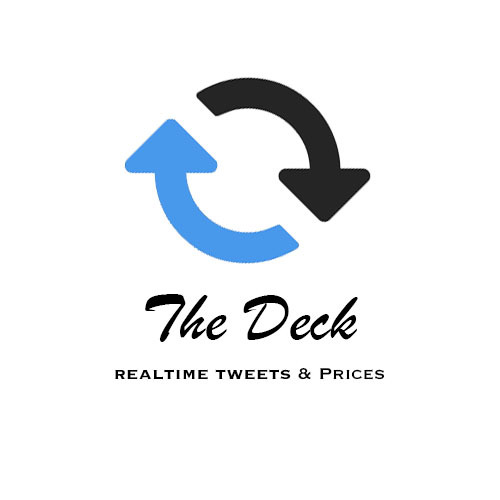 Introducing the Deck – 12 Live Tweet feeds and prices in realtime all on one easy to use page.